The rental market is becoming dominated by new-build flats and maisonettes as property investors boost their portfolios with this new type of build. 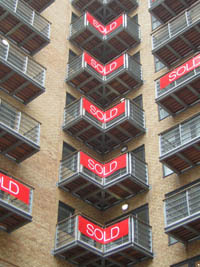 The phenomenon is due to the excess amount of unsold property of this type that has come on to the market as buy-to-let. 43 per cent of UK agents say they are seeing an increase in this type of property coming on to the market as rentals – because they cannot be sold – and they are proving popular with tenants too. New build flats and maisonettes are very popular choice for landlords investing in a buy-to-let property, particularly in large cities, because of the low maintenance costs. In the current economic climate there is also now a hefty demand from young professionals who cannot obtain a mortgage or who are trying to save up a hefty deposit for a mortgage. 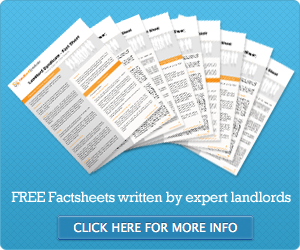 Another factor influencing the rise of small new build rentals is their location. Often situated in large cities where a young workforce want to live.